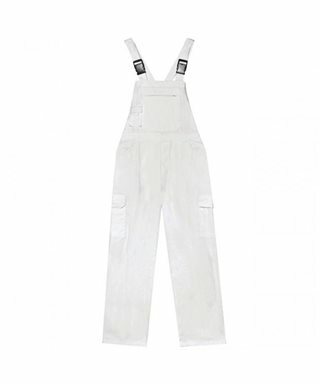 Consolidated brand of classic clothing and work not; from the series of 100% cotton, high visibility , protective clothing in category III to the more casual items. Bib in 100% cotton, weight 240 gr.m2. 2 front pockets, 2 on the bib, 2 side pockets and 1 back pocket closed with button. CE CAT.1. 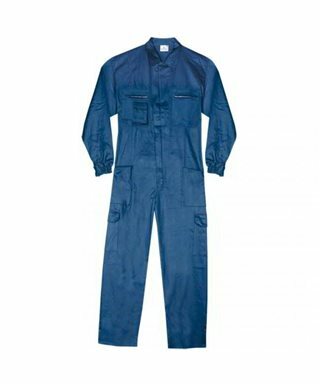 Jumpsuit in 100% cotton, blue color, weight 250 gr.m2. CE CAT.1. Bib in 100% cotton, weight 250 gr.m2. 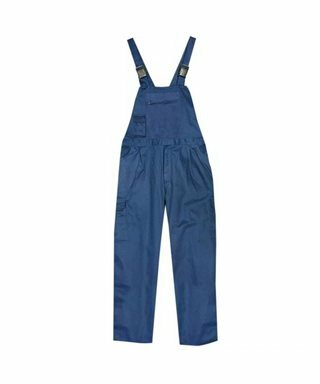 2 front pockets, 2 on the bib, 2 side pockets and 1 back pocket closed with button. CE CAT.1.